In 2016, Jayesh Mathur residing in Delhi purchased a home by taking a loan from PSU bank. At that time he had over-stretched his financial capability while buying this property. Nowadays, with ease of getting loans from banks, housing finance companies and NBFCs there are several millennial like Mathur who opt to purchase a home at start of their professional life. They enjoy to the fullest while paying partly through EMIs. However, with other prior financial commitments towards his family and rising children education expenses he started defaulting on home loan EMIs from following year. This led to face-off with debt collectors (recovery agents) from bank at his door step very often. 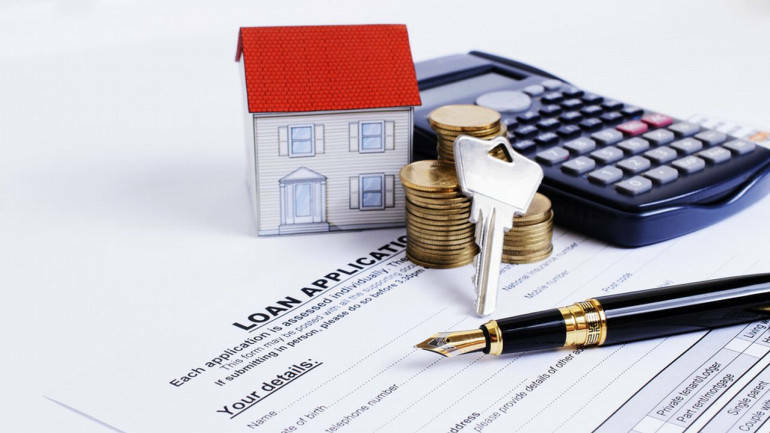 Amit Wadhwani, Co-founder, Sai Estate Consultants said, “If the default continues for six months, banks give the borrower a two month grace period to regularise the repayment. Failure to do so will result in banks declaring the loan a non-performing asset (NPA).” Bank can auction the property/collateral to recover its debt and reduce their NPAs. Banks are primarily interested in getting their money back than in taking legal recourse. A legal recourse involves auctioning a house which is time consuming. Hence, banks follow up the matter with the borrower through debt collectors for at least six months before taking any legal action on property. With increasing number of frauds roaming around in the city, borrowers are provided with the right to ask and check the ID cards of recovery agents as issued by banks and NBFCs before starting with the conversation about pending dues. Chawla explained, “According to this, recovery agents need to be decent and civilized in their approach. Respecting your personal space, the recovery agents are clearly directed to contact the borrowers between 7 am and 7 pm.” On violation, borrowers are free to take legal action supported with all the valid proofs. Inform your bank about the current financial situation, this will act as a proof for the recovery agent to know the borrower well. The borrower has an option to restructure his loan when there is a financial crunch. Wadhwani said, “In many cases the banks offer the borrower a flexible and easy option to repay the home loan while restructuring.” After checking the restructured proposal from bank and understanding details the borrower can then decide to accept it and continue to repay outstanding loan instead of defaulting. The borrower can be in a dreadful situation when he cannot pay any amount to the bank or NBFC. Wadhwani suggested, “You can settle the loan via a small payment where up to 90% of the principal and 100% interest amount is waived off.” However, in this case if the borrower has accepted to do so, the credit report will reflect the fact that you could not repay the loan amount completely and it was settled with one time payment. This will henceforth, affect your credit score while borrowing.